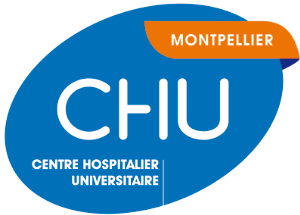 Developed in collaboration with Montpellier Faculty of Medicine and Montpellier Cancer Institute, lecancer.fr is an informative internet site designed for patients suffering from cancer as well as their families and friends. Designed by specialist doctors, its purpose is to provide comprehensive information for everyone wishing to obtain information about cancer. One of the INCa missions is to produce and disseminate benchmark cancer information to professionals, the public, patients and their families. 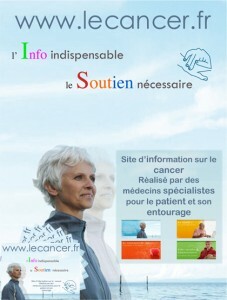 The INCa INFO CANCER platform is the result of a long-standing partnership with the French League against Cancer. It delivers precise, up to date and accessible information via the internet, telephone or in the form of guides. In particular, patients and their families can find comprehensive information about the illness, its treatment and numerous useful addresses about healthcare establishments, support, counseling, associations and also services for individuals.